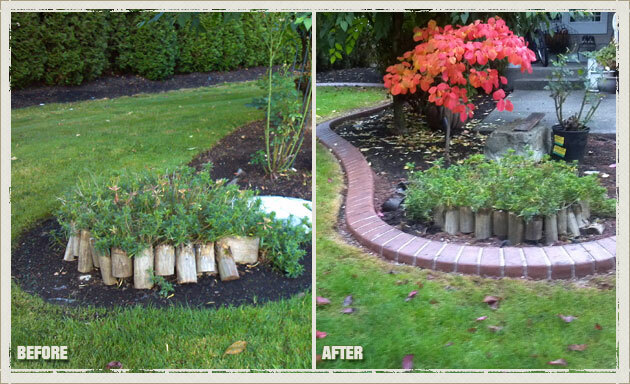 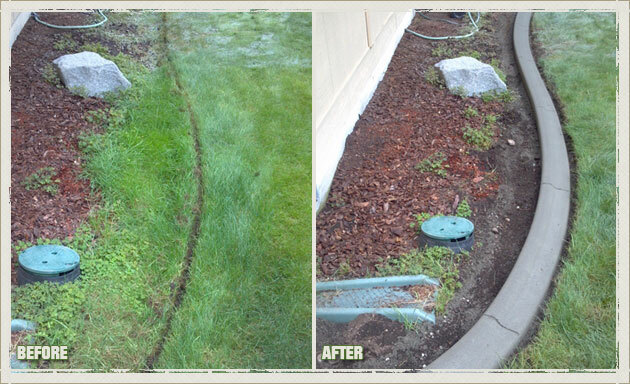 Curbzilla has a great reputation for offering one of the best landscape edging services in the North Tacoma, WA area. 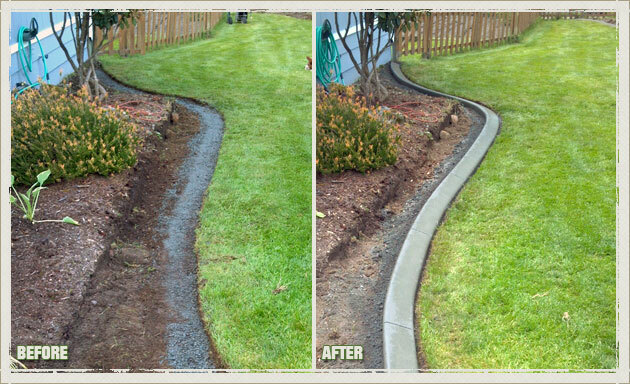 We’re committed to providing homeowners with high-quality concrete curbing. 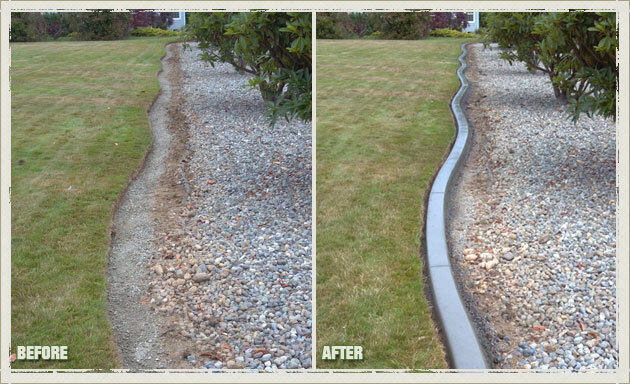 We understand that landscape edging in an essential feature to help keep your garden neat and tidy. 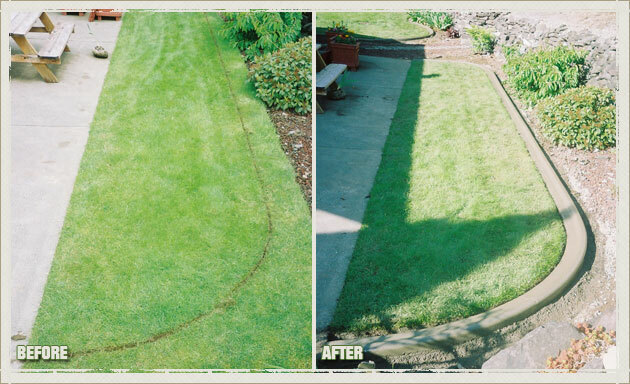 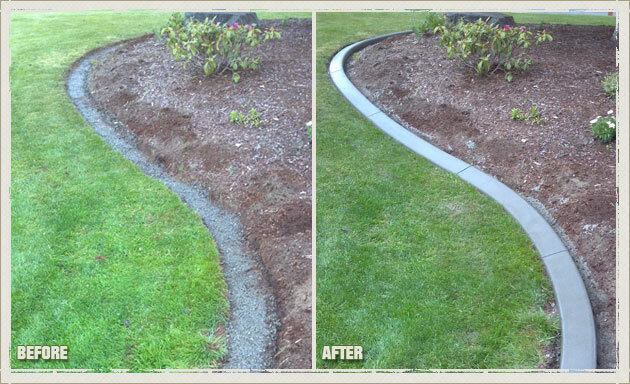 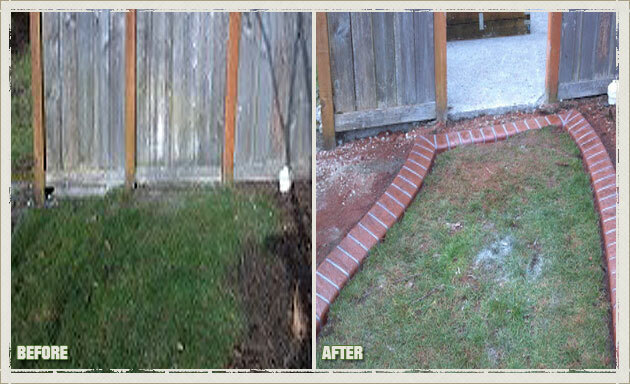 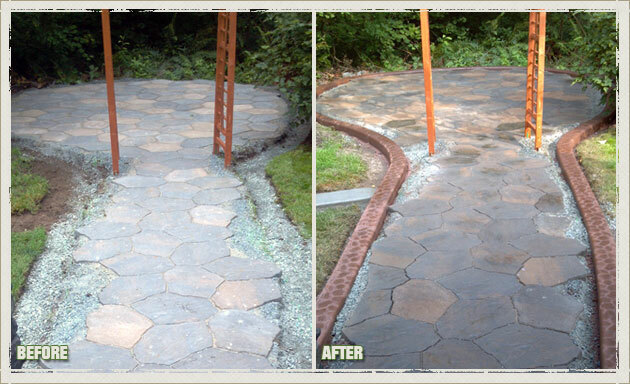 Our aim is to provide you with long-lasting and durable landscape edging for your North Tacoma home. 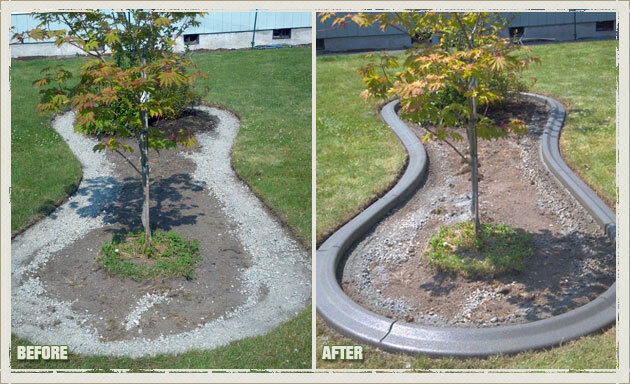 By choosing our concrete curbing and landscape edging, you’re guaranteed to add value and style to your property. 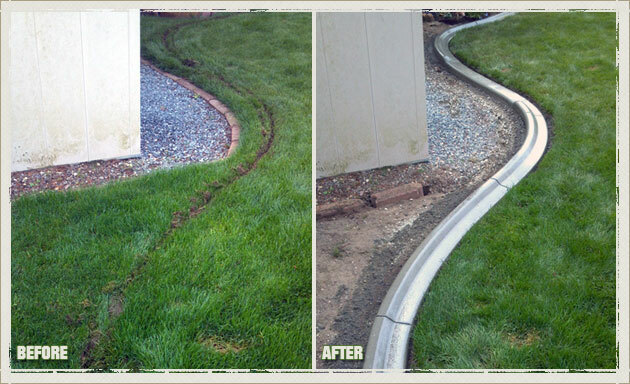 If you live in the North Tacoma area and you’re looking for high-quality landscape borders to bring order to a scruffy garden, we can help. 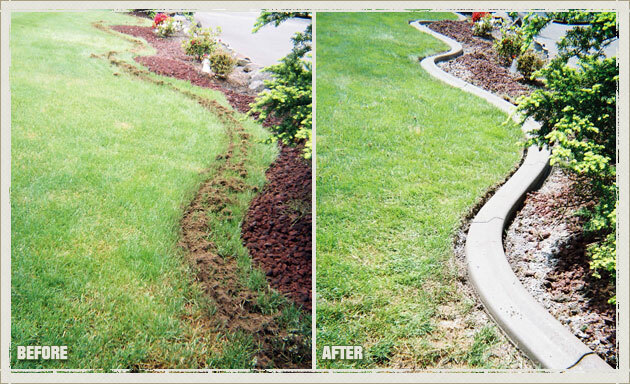 We offer a range of landscape edging services and landscape borders to help our clients get the best from their gardens.We can also provide custom concrete curbing so that our clients can showcase their beautiful homes. 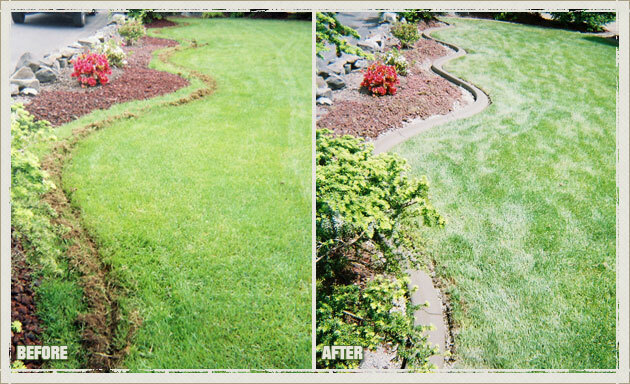 With a reputation for delivering reliable, quality landscape edging, we’ll make sure that you find the best option to suit your North Tacoma home. 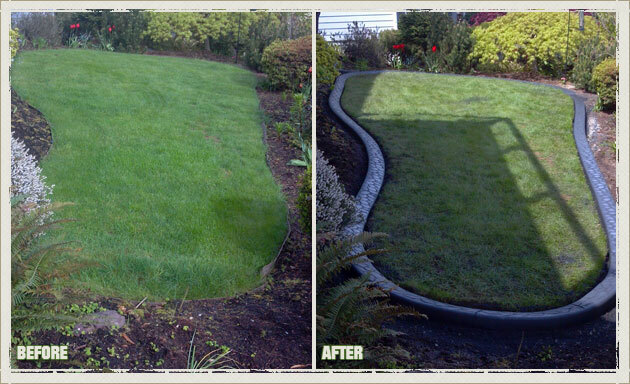 Why Choose Us for Your North Tacoma Lawn Edging and Landscape Borders? 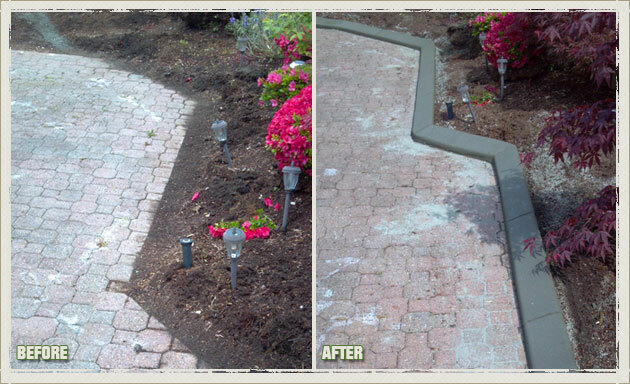 • Concrete curbing that’s long-lasting and easy to maintain. 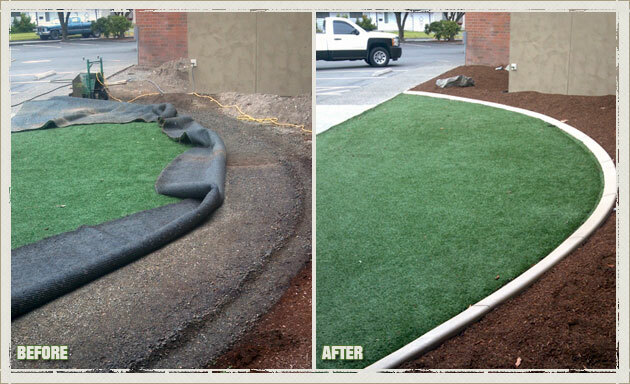 Curbzilla provides premium solutions for landscape edging and concrete curbing. 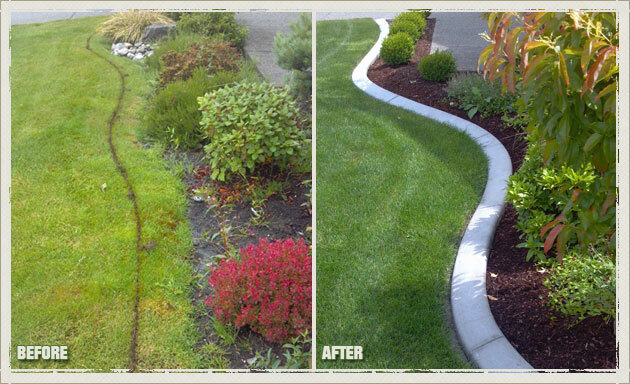 If you live in the North Tacoma area, call us today at 253-777-1221 to get our high-quality landscape borders for your home.